I hope you are all well. 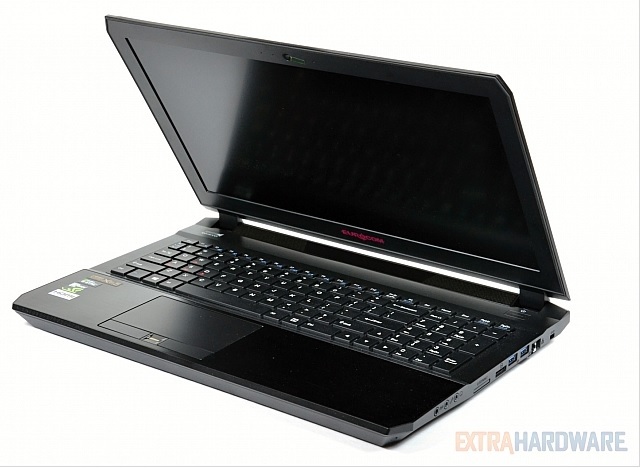 I am a current user of Eurocom products (Sky MX5 Laptop), purchased two years ago, and just wanted to show my appreciation for the quality product your company produces. Over the last two years, I have put my laptop through its paces; it is used daily for school, which entails Java and C# programming and application development. Moreover, it has also been used for virtual desktop environments for Networking and side-by-side Operating System operations -- sometimes running up to four virtual machines concurrently. Not only that, but the laptop has also been a workstation at home (In use 8+ hours a day), supporting three Ultrawide monitors while being used for content creation and video/photography editing. (You can see final products: https://www.youtube.com/colossalfpv) It has ran flawlessly through-out application use and I cannot complain at all. The laptop continues to stay cool, quiet and sturdy. Not only has it performed well, but the physical quality has been superb. Not a single issue has risen internally or externally since purchase. It is exactly what I was looking for when purchasing a laptop and I am very glad I went with you and will continue to recommend your laptops when fellow classmates/co-workers are looking for laptops. 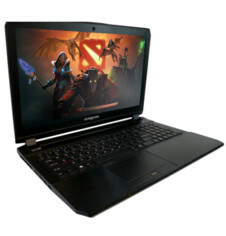 I personally will not use any other laptops than Eurocom and I look forward to working with you in the future when the time comes for the MX5 to be replaced.